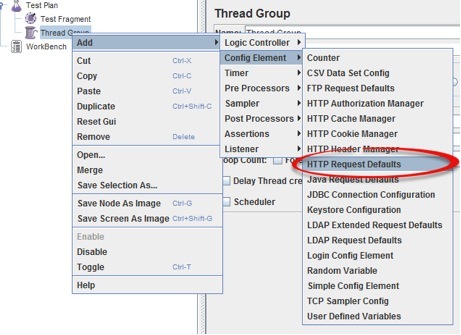 This time on Enfew.com we are publishing the tutorial for JMeter – one of most popular testing tools for online websites and ecommerce sites. 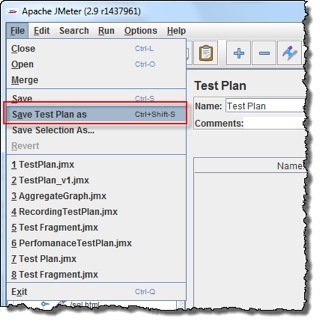 In this tutorial you will learn how to record the testing plan and export it for the future use. 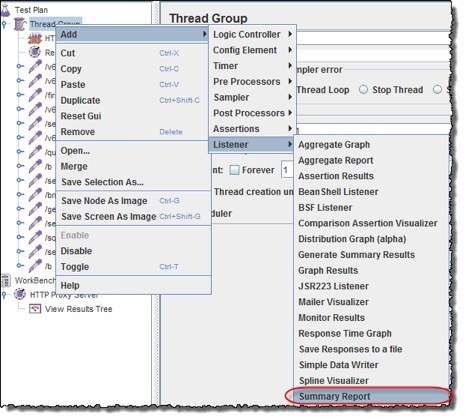 Many thanks to our friends from Guru99.com for submitting and sharing this tutorial with our blog readers. 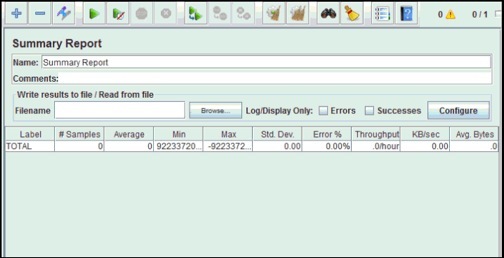 Test recording helps to record & re run testing activity against the test targets. 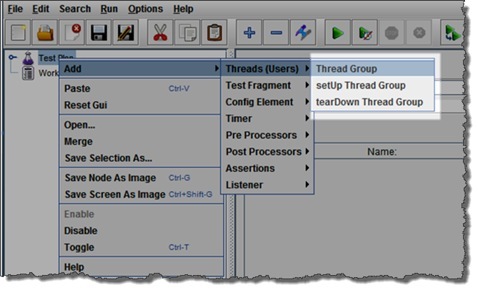 It is a type of automated testing but for multiple users. 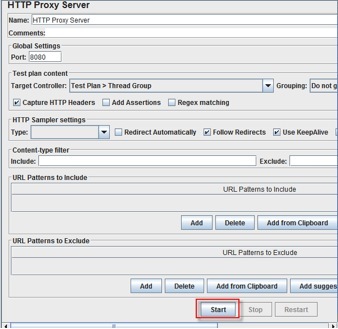 This post guides you how to use Proxy Server in order to record your test. 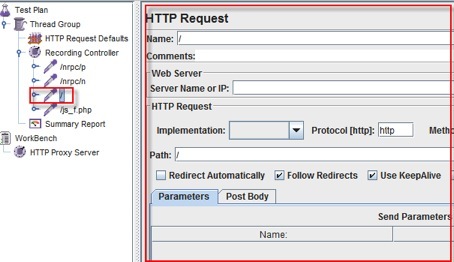 The Proxy Server allows JMeter to watch and record user activity while they are browsing web application with normal browser. 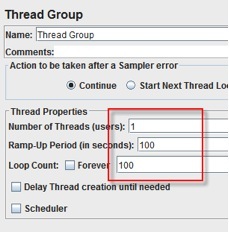 Right click on the “Thread Group” and add a recording controller: Add ? 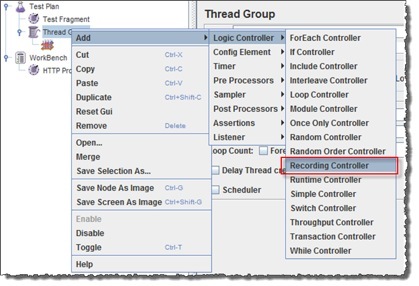 Logic Controller ? Do activities search the keyword “guru99“. As the test runs, the statistics will change until the test is done. 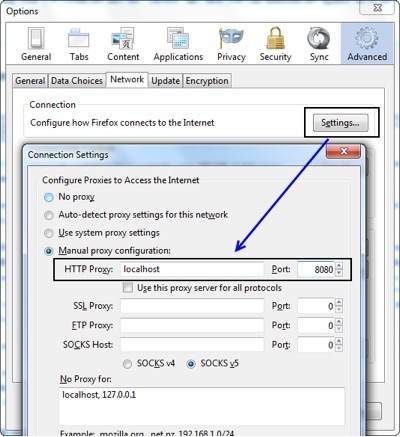 Check whether you are connecting to internet via a proxy. If yes, remove the proxy.